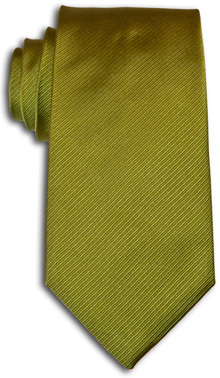 A classic, diagonally ribbed solid tie. Sometimes solid makes just the right (under)statement. 100% woven silk. Made by hand. Click on Tie for close-up & color description.